Happy Wednesday Readers! 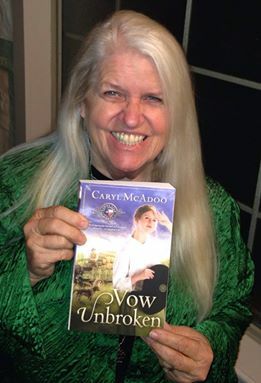 Without further ado, here is the winner of Vow Unbroken, by Caryl McAddo from last week’s drawing: Linda Dietz. Linda, please contact me privately if I don’t get ahold of you first. 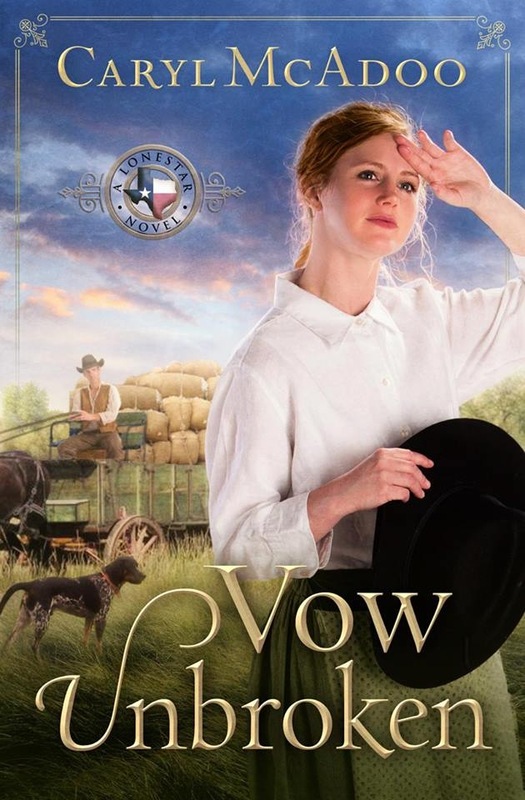 While preparing to write The Quaker and the Rebel, book one of my Civil War series of romances, I was pleasantly surprised to discover Ohio’s pivotal role. Being a northern and decidedly “Yankee” state, Ohio provided a multitude of soldiers and officers to the Union Army. Several leading generals hailed from Ohio including Ulysses S. Grant, William T. Sherman and Philip Sheridan. Five Ohio-born officers would later serve as President of the United States. As the third most populousstate, Ohio sent 320,000 volunteers to the Union ranks, behind only New York and Pennsylvania. Since only two minor battles were fought within its borders, the state was spared the destruction suffered by Virginia, the Carolinas, Georgia, and Pennsylvania. However Morgan’s Raid in the summer of 1863 spread terror among the citizens. Morgan’s division of Confederate cavalry rode through southern and eastern counties until his capture in Columbiana County. 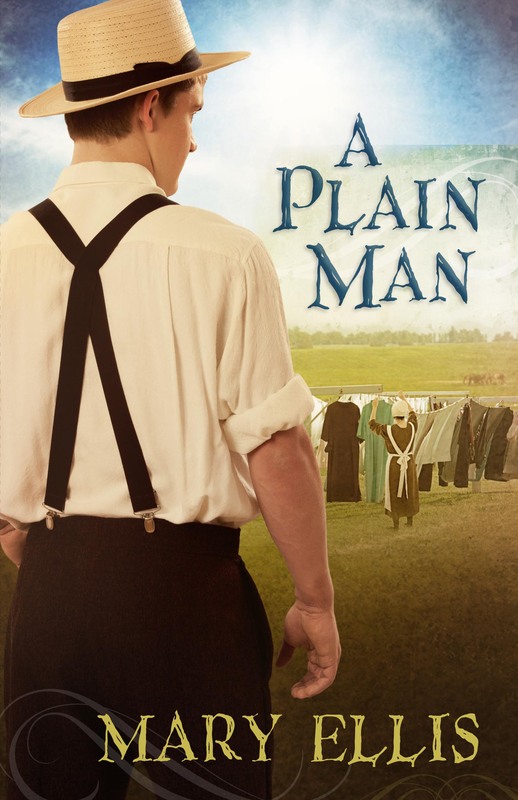 My central character, Alexander Hunt, is a fictional composite of John Hunt Morgan and John Singleton Mosby, who wreaked havoc in the Shenandoah Valley of Virginia. Ohio also had a crucial role in the Underground Railroad. No actual railroad existed for their path to freedom and it certainly wasn’t underground. Slaves on southern plantations passed information by mouth of mouth. Guides pointing out the way were called “conductors” and homes offering hiding places were called “stations.” Most runaway slaves traveled on foot at night, often guided north by the stars on their way to Canada. Follow the “drinking gourd” became a common refrain among escaped slaves. Approximately 40,000 runaways traveled through Ohio, assisted by Quakers and others with abolitionist views in 700 safe-houses throughout the state. Once across the river in a “free” state, slaves still faced capture by bounty hunters due to the passage of the Fugitive Slave Law of 1850. 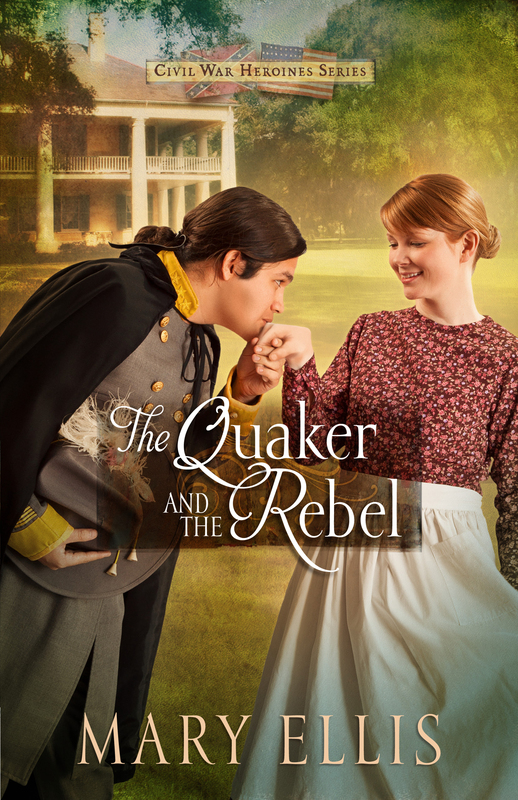 My Quaker heroine, Emily Harrison, continues her clandestine Underground activities while working as a governess for a wealthy planter. What joy I had doing research close to home, and how proud I am of Ohio’s role during this turbulent period of America’s past.